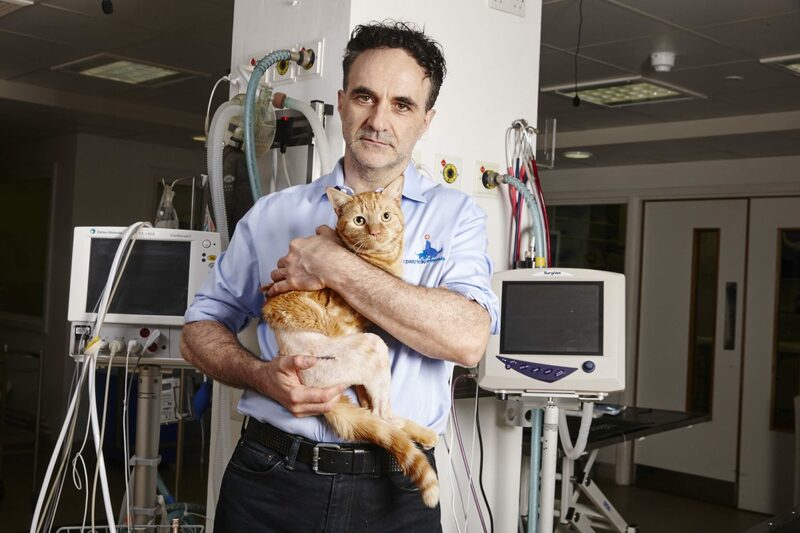 It has long been established by The Supervet series that the animals we share our lives with are so much more than just pets. They are our companions, friends and family and they can change our lives for the better. 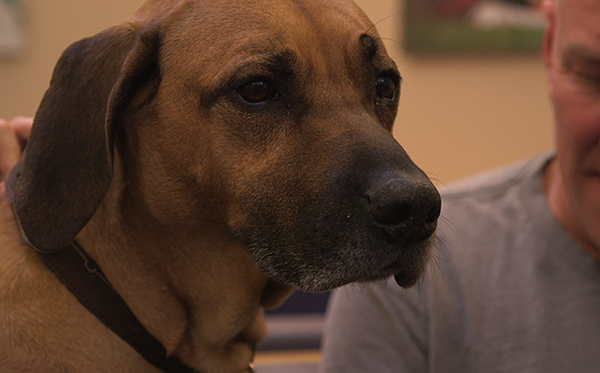 This week on The Supervet we explore that further as Professor Noel Fitzpatrick and his team meet three dogs who all hold a special place within their families and all need unique solutions to their problems!